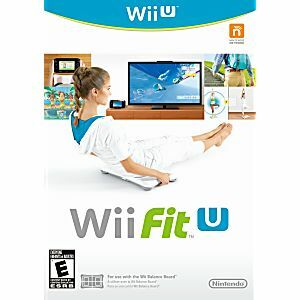 Wii Fit U (Game Only) Nintendo Wii U Game. 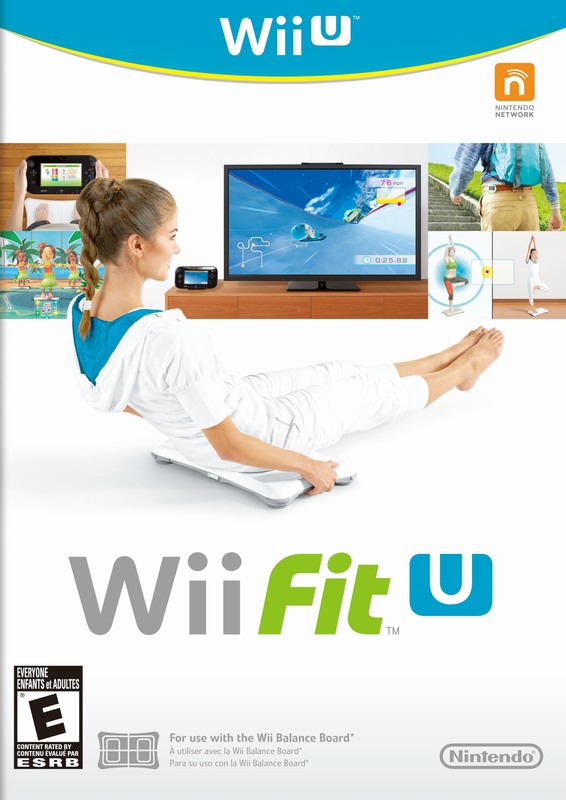 Guaranteed to work and backed by Lukie Games 90 day no questions asked returns policy. Actually all the games came in great condition. I just need to look at the unit they play in better. This was for the U but for the price I'll just put it in the break room for some one to have.